Your feet deserve to be pampered. Bridgewood Organics has produced a lotion that heals, relieves and repairs extremely dry, cracked feet. It creates a protective layer on the skin’s surface that instantly boosts moisture levels and helps prevent further moisture loss. 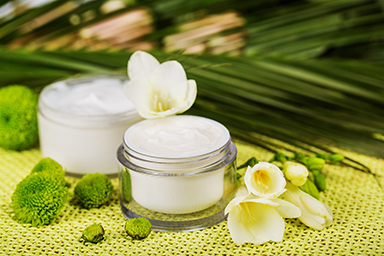 Each of our foot lotions are formulated with essential oils. Available in 4oz and 8oz size.